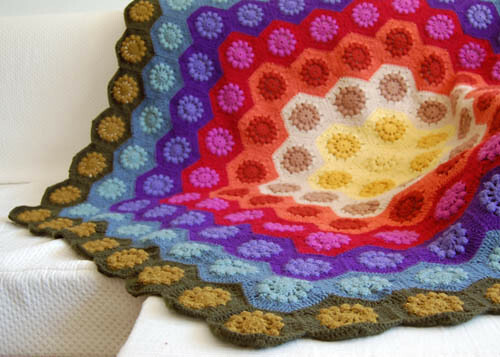 With all my talk about how much I love brightly colored afghans/blankets, I realized that I haven’t done a post with a focus on just those. 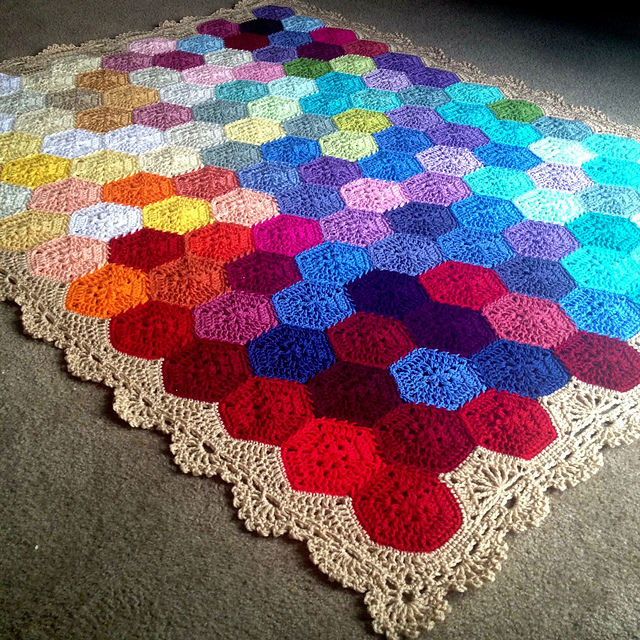 So, here you go, some truly fun & gorgeous patterns to go fave! 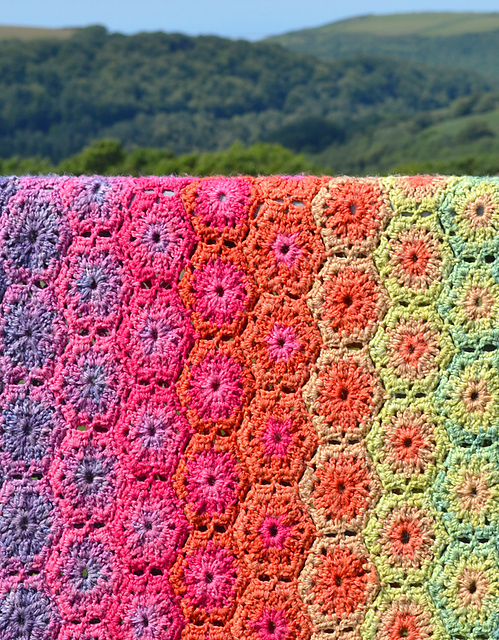 This pattern is brand new this month on Ravelry – isn’t it awesome? 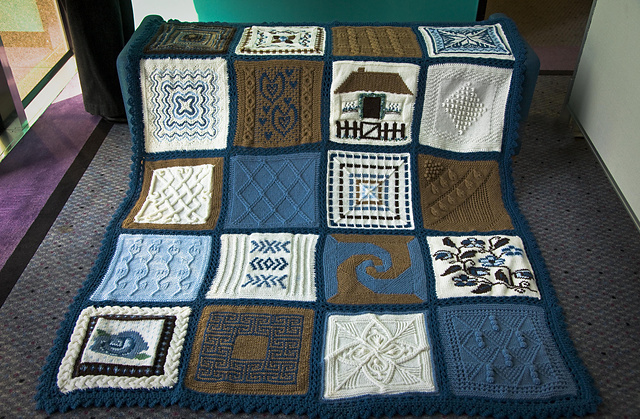 * Falling leaf blanket – lovely! * Seriously stunning – and would take a tremendous amount of patience! 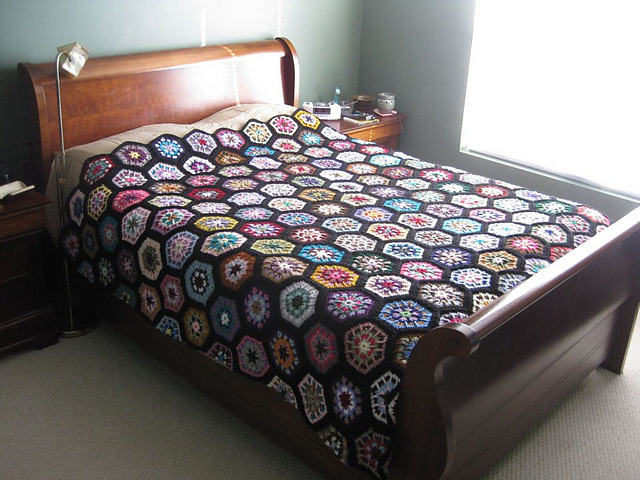 I really love the Great North American Afghan patterns, SO awesome! 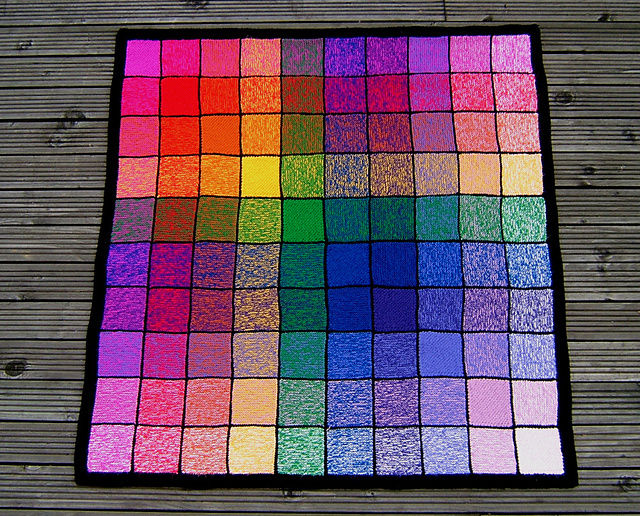 * This pattern is amazing – check out all the different variations you can create with it! 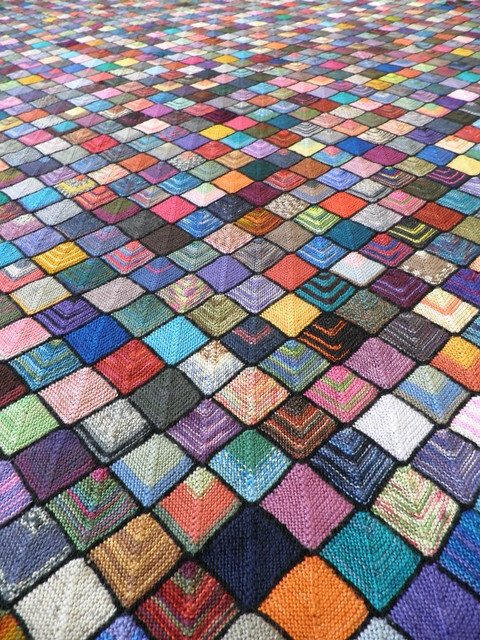 * The classic Sock Yarn Blanket. I really need to get back to mine! * WOW! I love this designer’s patterns. This one is amazing! * Cute stitch pattern! Love it. 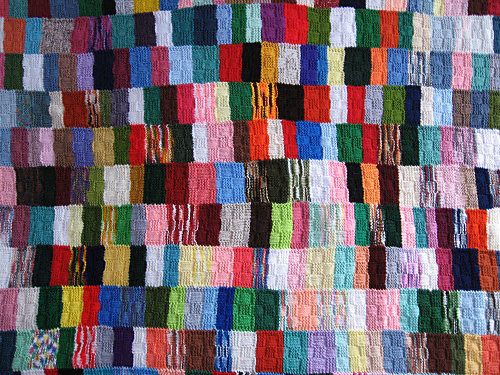 * Could not resist this pattern for the list! 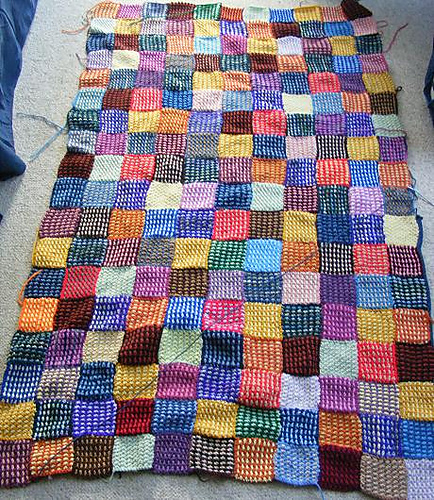 Do you have a favorite colorful afghan project/pattern? 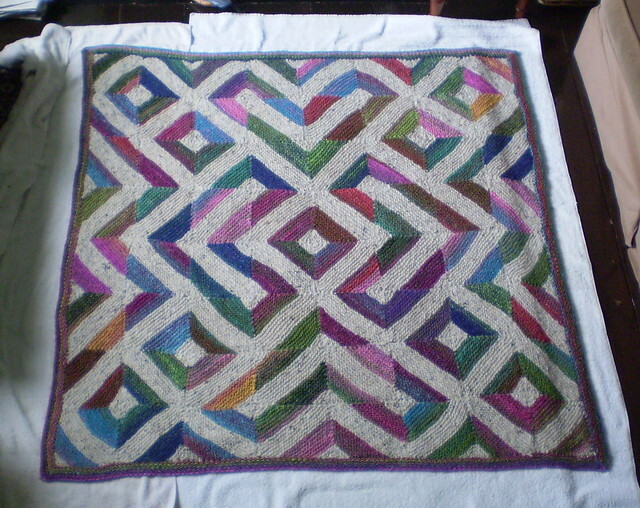 This entry was posted in Running and tagged afghan, Free Patterns, Knitting, Running, Sherlock, Today's Ravelry Search. Bookmark the permalink.